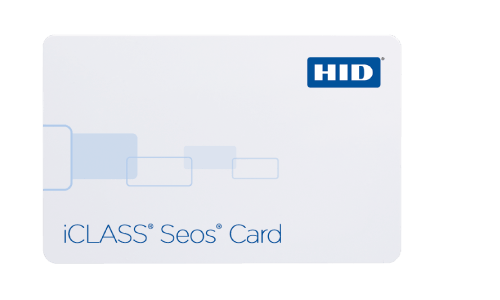 Building on the success of the flagship iCLASS® standard for 13.56 MHz contactless smart card technology, HID Global’s new access control platform goes beyond the traditional smart card model to offer a secure, standards-based, technology-independent and flexible identity data structure based on Secure Identity Object (SIO), a new HID portable credential methodology. 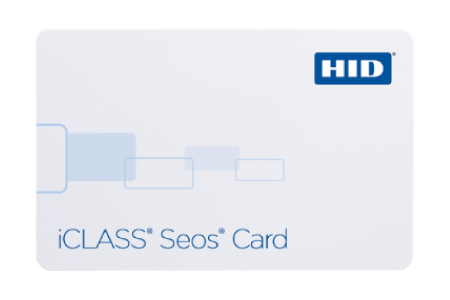 HID Global's iCLASS® Seos™ smart cards are based on a secure, open technology to manage and authenticate identities. The cards primarily address the need for securing identities for the physical access control solution (PACS) market but are also provisioned to support other applications, including One-Time Password authentication (OTP) for login into networks and other IT resources.